Green Day is currently on a world tour to promote their latest album, Revolution Radio. For this month, they have been rolling through the United States with sold-out venues week after week. On the 16th of September, the band will be performing in Pasadena, California and on September 23 in New York. So far, there has been a lot of positive feedback on the performance of the band during their American stop over. 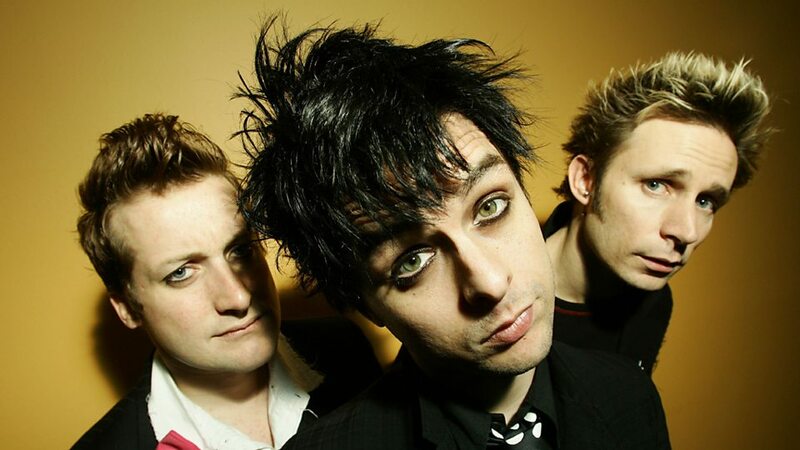 A blogger in San Antonio, Texas even said that Green Day’s appearance “destroyed” his town. Unfortunately, not everything went as good. During the band’s concert in Portland, Oregon last month, an incident occurred. A 14-year old girl was dancing with her mom during the concert when a stranger stood next to her and “bit her right breast”. The girl rated the pain as "3" on a 1-10 scale. The man was later identified as Joel Dauncey of Canada who claimed he didn’t remember the incident. The 34-year old has now been arrested and will be serving 30 days in jail.